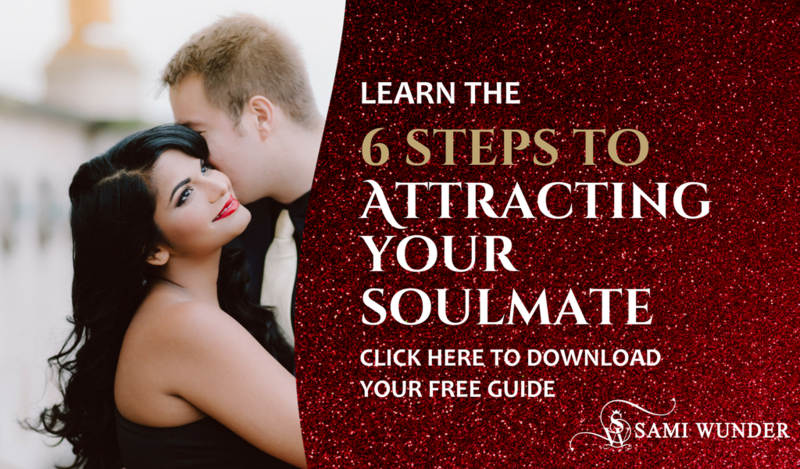 Here’s one of the questions I get asked the most as a dating and relationship expert: what’s the biggest thing that can prevent an amazing woman from attracting and keeping soulmate love into her life? What I learned from working with dozens of clients, is that one of the most common and deepest reasons is what I like to call Intimacy Fears – and this is the topic of my latest video. In Leap Into Love, my signature self-study program for single women, I give special attention to intimacy fears – identifying them, healing them, and moving past all blocks to love in order to attract your soulmate into your life. Check out this program HERE.